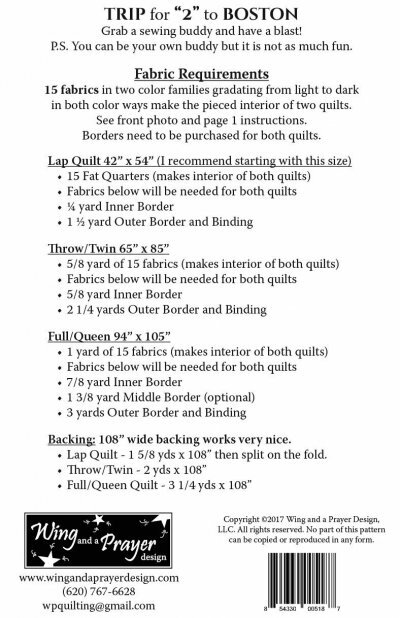 Home > Patterns > Pattern: Trip for 2 to Boston - Makes Both Quilts At Same Time! 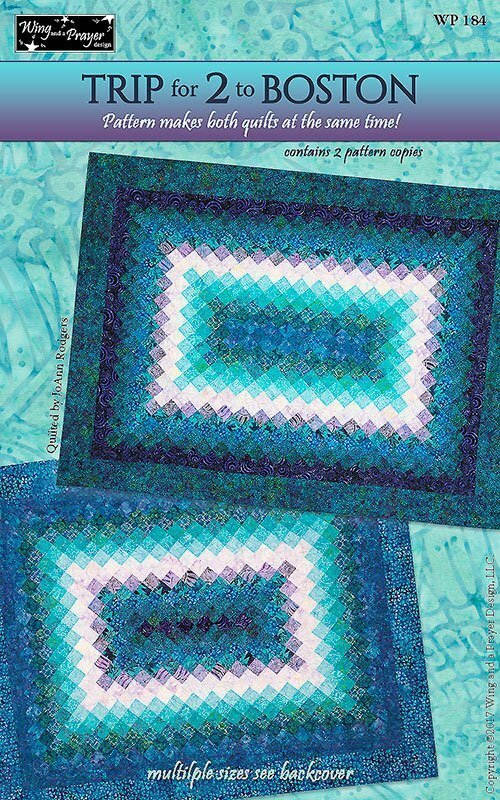 Quilt pattern makes two quilts at once! Grab a buddy and have a blast, or be your own buddy and make two! By Wing and a Prayer Design.